In an effort to connect with new customers, as well as to inform existing customers, many financial institutions are now turning to digital displays over traditional signage. Digital displays are perhaps the most popular medium for advertising, so it is no secret why most banks and credit unions are now relying mostly on digital signage to create a unique in-branch setting. While customers wait in line to be assisted by tellers or other bank employees, digital signs are able to serve as an informational tool. These digital displays can communicate directly with the customer, informing them of all the exciting new rates and services now being offered at their financial institution. 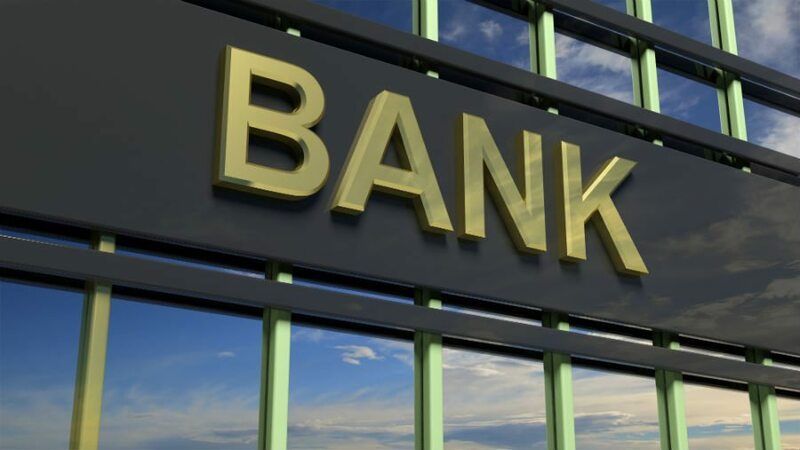 As more and more banks begin to implement digital signage, banks will see more customer loyalty, due to the personal connection these signs are able to achieve. Digital signage can bridge the gap between virtual and physical reality, leaving your customers more knowledgeable about your bank or credit union. 8/10 customers have entered a store because of a digital sign catching their interest as opposed to traditional signs. Typically, more banks are using video as a great communication tool to connect with individual customers. These videos can help strengthen the banks or credit unions’ branding, and offer unique education to its customers. Digital signage can also keep bank employees educated as well, by showing staff training videos that will keep employees up to date with all of the institutions new services and policies. Digital signage can also be effective in cutting down on service time, while also reducing staffing requirements. Customers will be more informed because of the digital signage, and will have less questions to ask once they are attended on. If you are looking for a new fresh and compelling way to advertise to your customer base, digital signage is the way to go. Digital signage is the most effective way to cater to potential customers already inside the bank lobby and is sure to grab plenty of attention.